If a customer service agent is a good listener, everything else will follow. 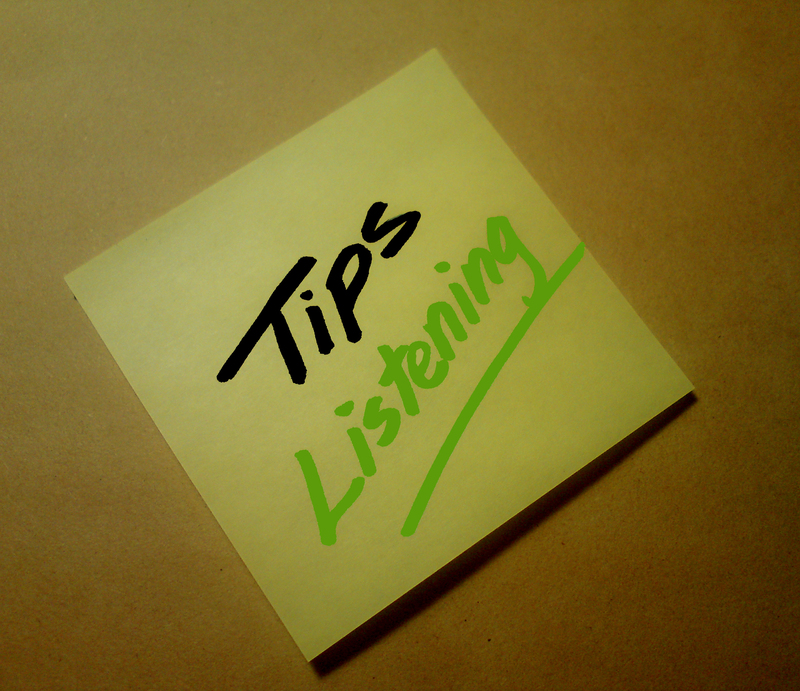 We take a look at why listening is such an important customer service skill. The best customer service professionals are more than good talkers – they are also good listeners. Although the ability to hear what customers are actually saying is a vital customer service skill, it is one that is lacking in many call centers (and many other customer service departments). Listening skills help call center employees identify, clarify and address customer service issues in an efficient and professional manner. Good listeners routinely strengthen your company’s relationships with your customers, while workers with weak listening skills have a knack for leaving chaos and confusion in their wake. Avoid defensive posturing. Defensive posturing is like kryptonite for listening skills in a call center. Customer service reps have to overcome the temptation to approach customers with an adversarial mindset because it limits their ability to hear your customers’ concerns. Ask clarifying questions. 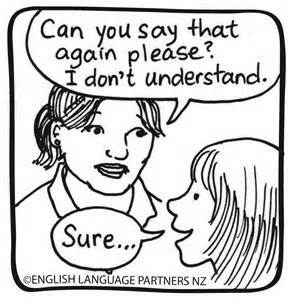 Active listening requires customer service staff to ask clarifying questions throughout the conversation. Clarifying questions don’t question the customer’s motives or agenda, but bring greater clarity to the conversation and the issues that are being addressed. Offer frequent summaries. Good listeners offer frequent summaries of the conversation to eliminate any lingering confusion and to communicate that the agent has accurately understood the nature and scope of the customer’s problem. 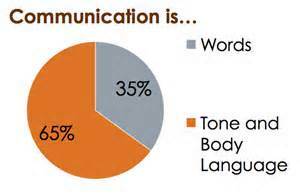 Identify verbal cues. One of the more challenging aspects of customer service is that agents can’t rely on non-verbal cues. But customers offer verbal cues that can indicate the severity of the problem and their openness to potential solutions. Customer service reps should be trained to listen for those verbal cues and to act on them accordingly. Address communication barriers. Company management needs to be diligent about identifying and removing obstacles to listening and communication. Poor quality headsets, noisy work spaces and other factors can make it difficult for customer service employees to exercise good listening skills. If you have to deal with customers as part of your job, then these tips should definitely help you improve your listening skills. It’s a lost art that needs to be found again. What are your thoughts? Do you work in a call center? Had any experiences with call centers? Let us know! Previous PostThe “Official” Day to Give Thanks….